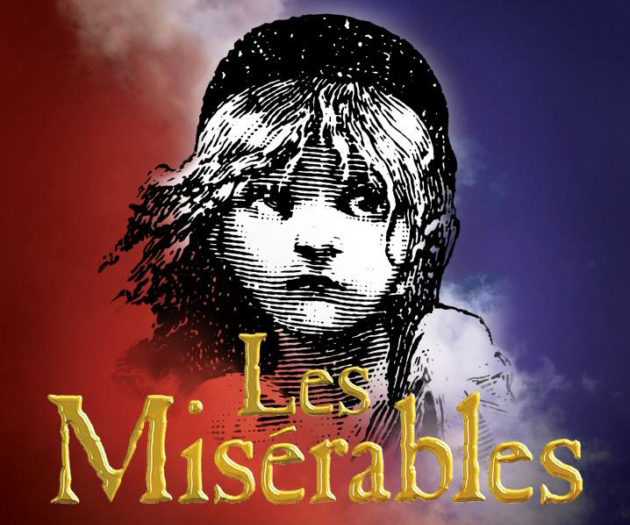 After an absence of six years, the phenomenon that is Les Miserables returns to Geelong in January 2019. Footlight Productions is thrilled to bring this blockbuster back to the Geelong Performing Arts Centre. With extraordinary music and an empowering story, there is simply no other musical like Les Miserables. Opening January 18th 2019 in the Playhouse Theatre. Do you hear the people sing, singing the song of angry men?